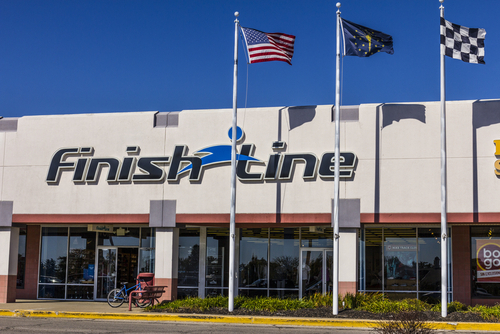 On Thursday, the Finish Line, Inc. (NASDAQ: FINL), which is an athletic retailer, announced its financial results for the fourth quarter of 2018. Shares of the company dropped 1.7% in premarket trading on Thursday after the announcement. According to the company, revenue for the fourth quarter increased from $557.5 million to $561.3 million, beating analysts’ estimates of $561.0 million. In addition, same-store sales decreased 7.9% for the fourth quarter. Net income for the fourth quarter was $16.3 million, or $0.40 per share, compared with the loss of $9.5 million, or $0.23 per share, for the same period last year. Adjusted earnings per share for the company was $0.59 per share. 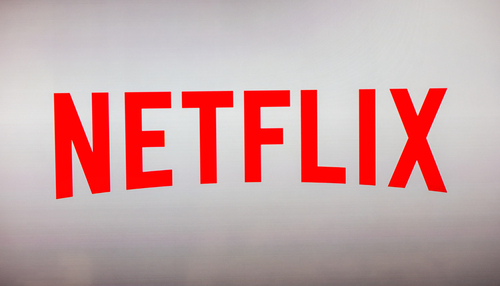 The results for the fourth quarter missed analysts’ estimates of $0.58 per share. “While we anticipated that our business would be under pressure during the fourth quarter due to a difficult selling environment for athletic footwear, sales ended up being down more than we forecasted,” Sam Sato, the Chief Executive Officer of Finish Line, said in the statement on Thursday. “Despite the top-line headwinds, we worked hard on tightly controlling costs and managing inventories to deliver adjusted earnings per share for the fourth quarter at the high-end of our most recent guidance range of $0.58 to $0.59,” he said. In the statement, the company also said that it made a merger agreement with JD Sports Fashion Plc earlier this week that JD will acquire Finish Line for $13.50 per share in an all cash transaction. According to the company, the deal will be close no earlier than June 2018.